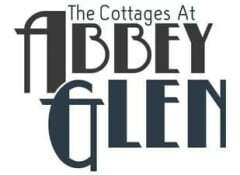 Live an unrivaled lifestyle at Cottages at Abbey Glen Apartments. 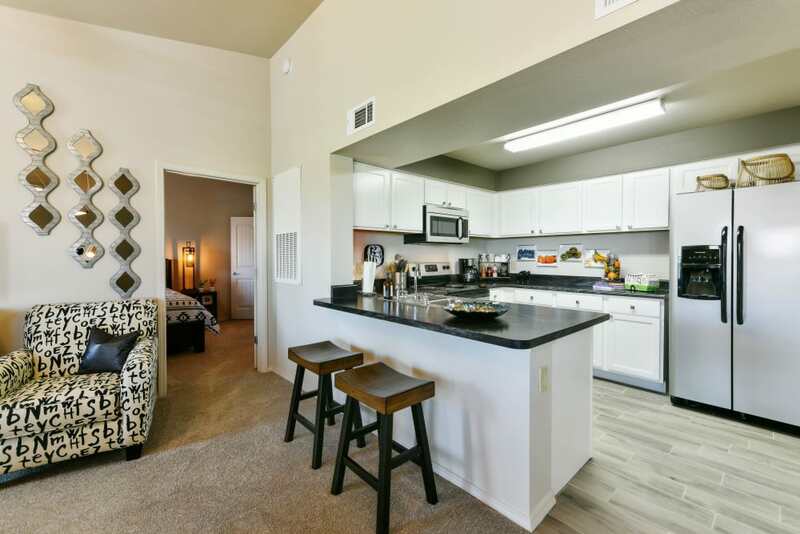 Our spectacular new one and two bedroom apartments and townhomes for rent in Lubbock, TX, were designed for exceptional living. 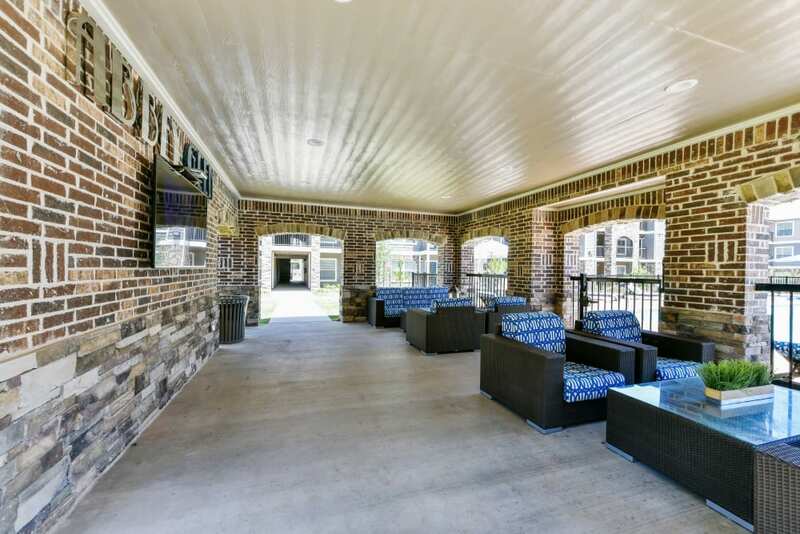 Immaculately landscaped grounds offer a private, tranquil setting via a gated entrance. 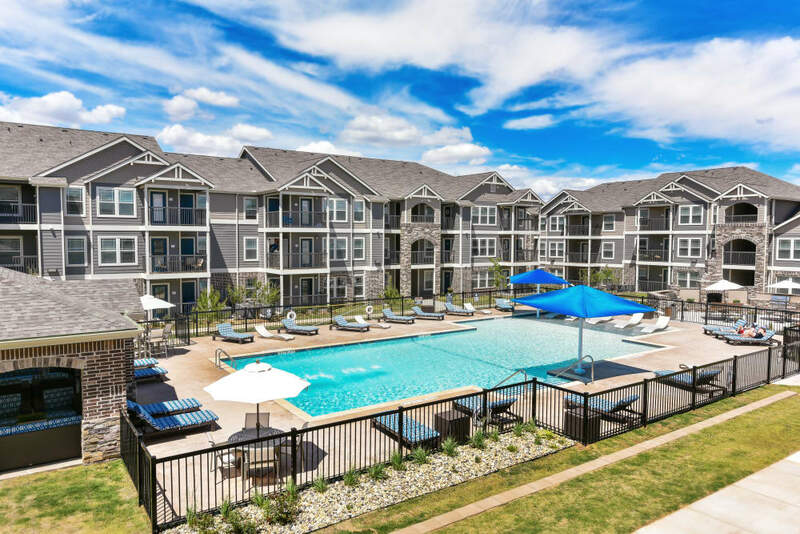 We are a pet-friendly community, and your pup will enjoy amenities designed just for her, like an onsite dog park and pet stations throughout the courtyard. 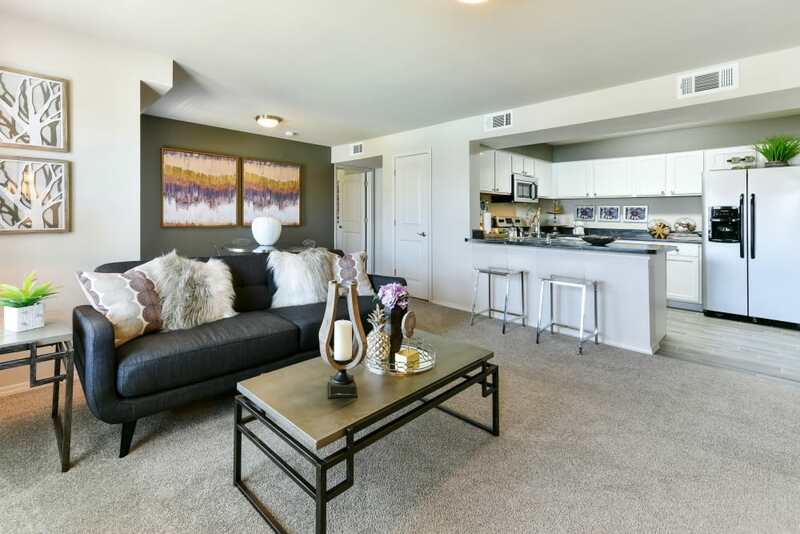 Our homes were built for spacious modern living, with extensive floor plans and large windows bathing your home in natural light. 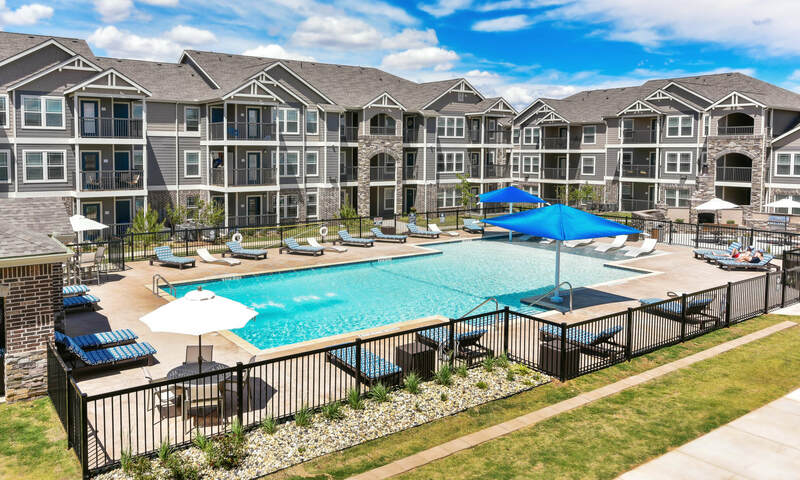 Our stunning Lubbock community is ready to welcome you home. 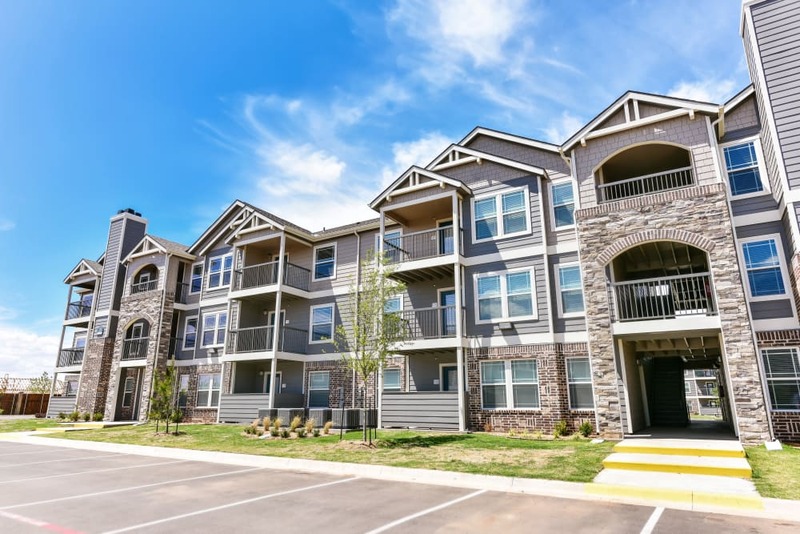 Our apartments were designed with your comfort and convenience in mind. 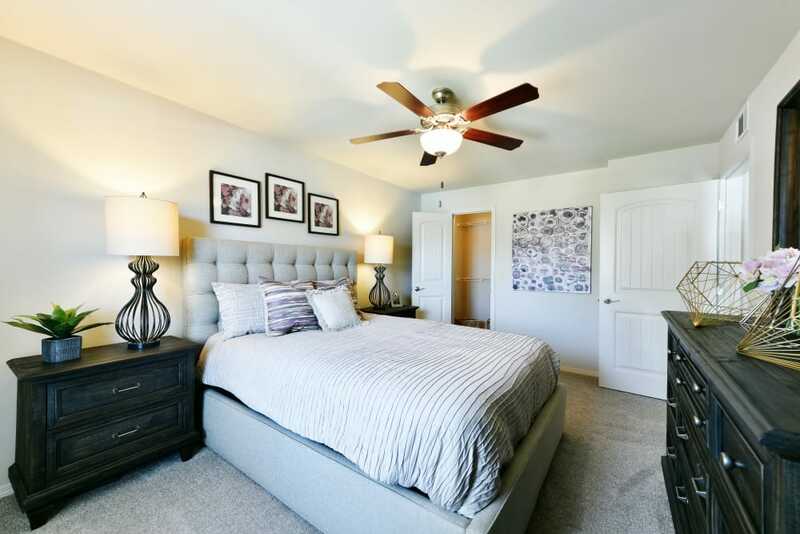 Each of our homes include a fully equipped gourmet kitchen, washer and dryer connections, and large walk-in closets. 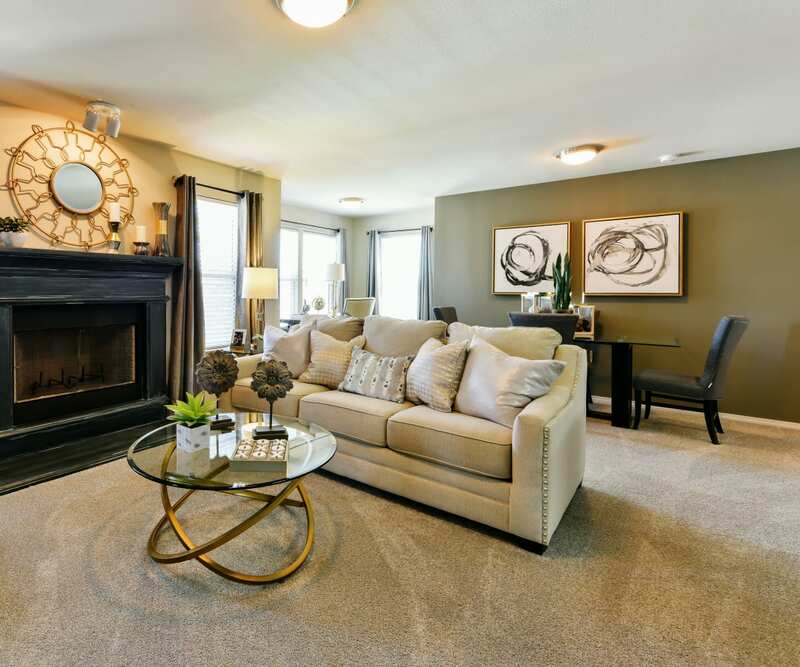 Some of our homes include a cozy fireplace and a patio or balcony. A few of our floor plans feature a “bumpout” that can be used as a dining or lounge area, office, or reading nook. 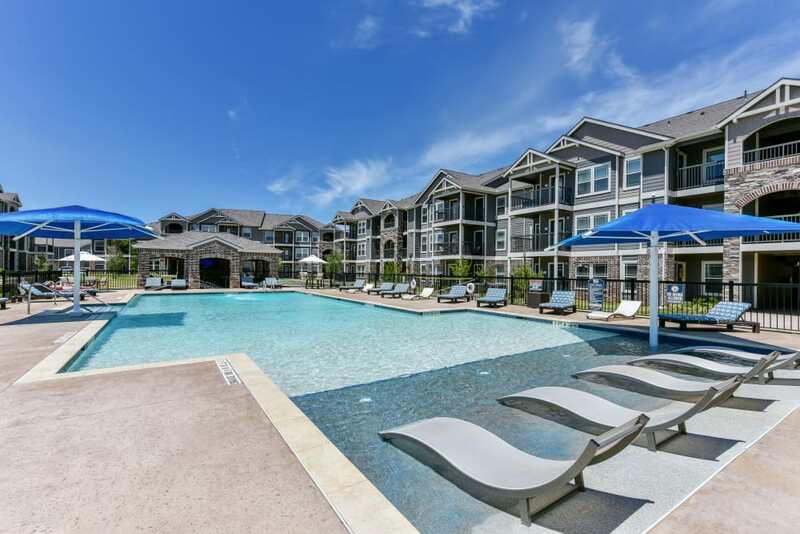 At Cottages at Abbey Glen Apartments, you’ll enjoy luxury living with resort-style amenities. 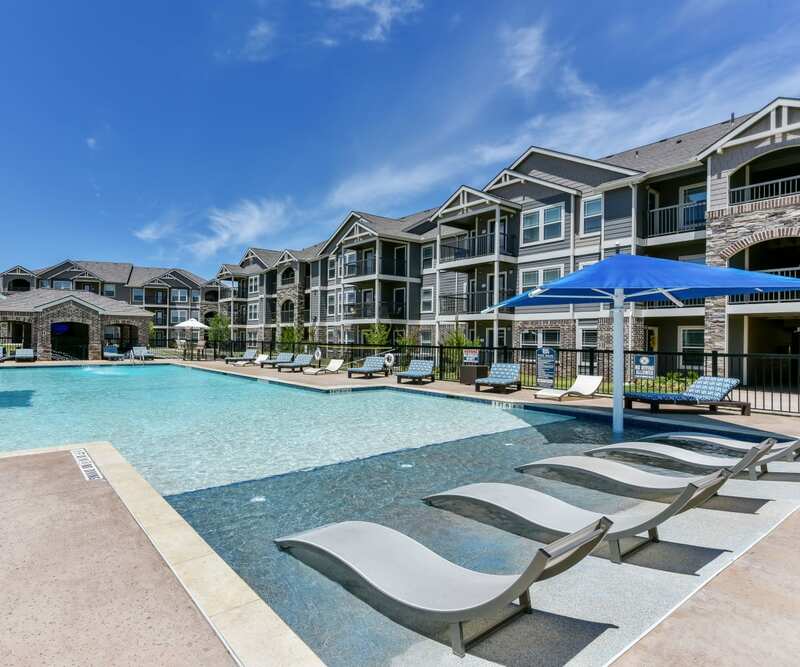 Our zero-entry pool is the perfect place to refresh on a hot TX day. Kick back and relax in the submerged lounge seating. 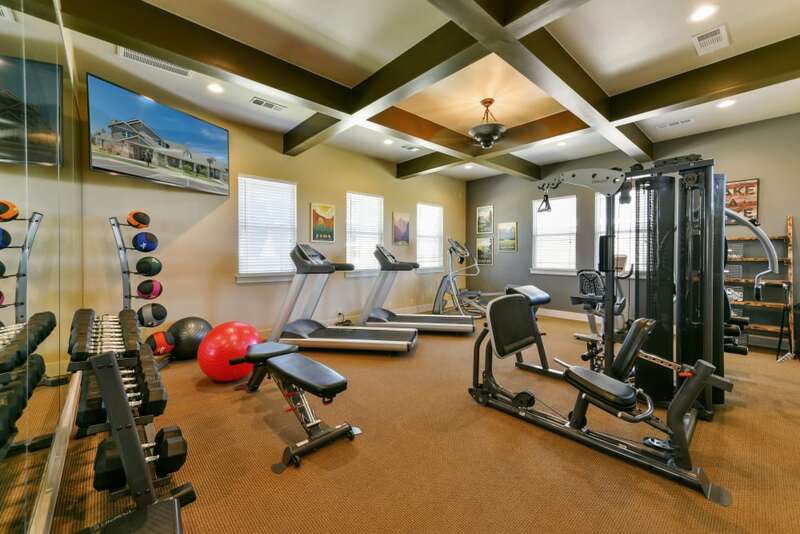 If you are feeling active, get your heart rate up in our 24-hour fitness center. For a pick-me-up, swing by our Internet Café for a cup of gourmet coffee, and then take your pup to the onsite dog park for some off-leash play. 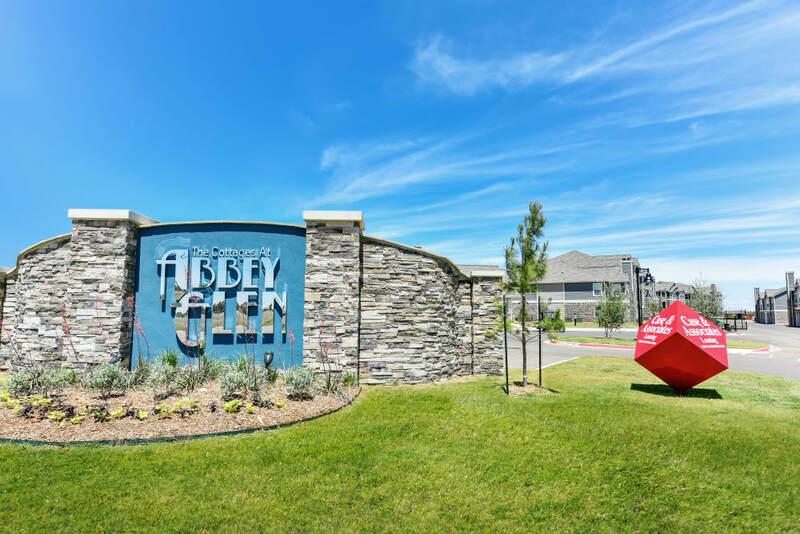 Cottages at Abbey Glen Apartments is tucked away in the desirable Vintage Township area of Lubbock, TX. 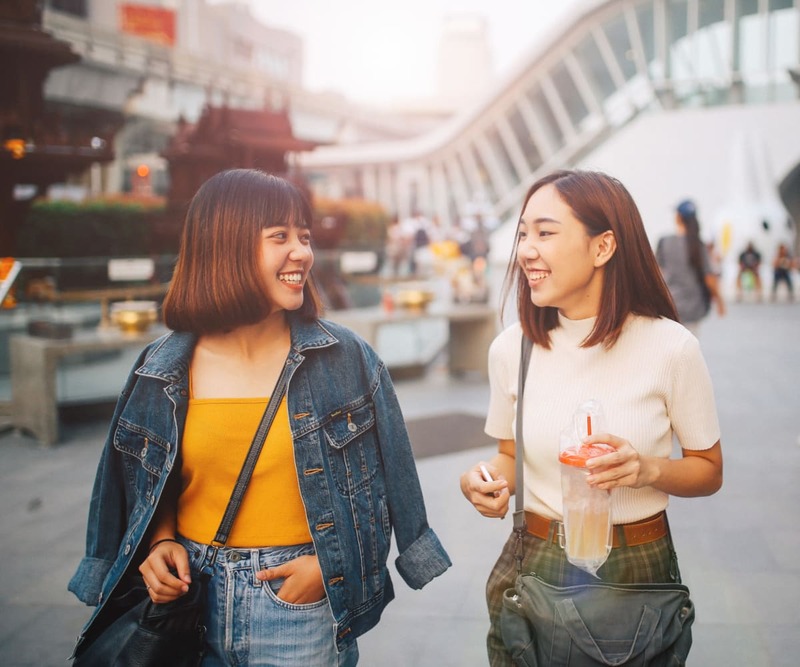 Our serene property is conveniently located minutes from excellent shopping and dining, including South Plains Mall, a shopping center featuring an IMAX cinema, department stores, a bookstore, and specialty shops.